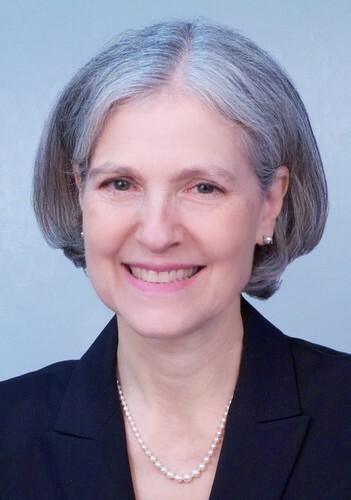 The Common Ills: Tell Gallup to include Jill Stein in their polling! Tell Gallup to include Jill Stein in their polling! Unfortunately, the Commission on Presidential Debates (CPD) - created and controlled by the Republicans and Democrats - requires 15% support among five public opinion polls in order for a candidate to be included in the debates. But, they don’t name which polls or even when they’ll gather such evidence. One thing we do know is that the Gallup Organization is the only official advisor on polling to the CPD. Here’s how you can contact them - and we strongly encourage you contact them repeatedly. Tweet them: Hey @gallupnews! Don’t be so biased! Include @JillStein2012 in your #Election2012 polling! Thanks for helping us fight the media blackout! We will not be silent. The real conditions at Camp Liberty? Why sell Nouri F-16s? So he can share with Iran?